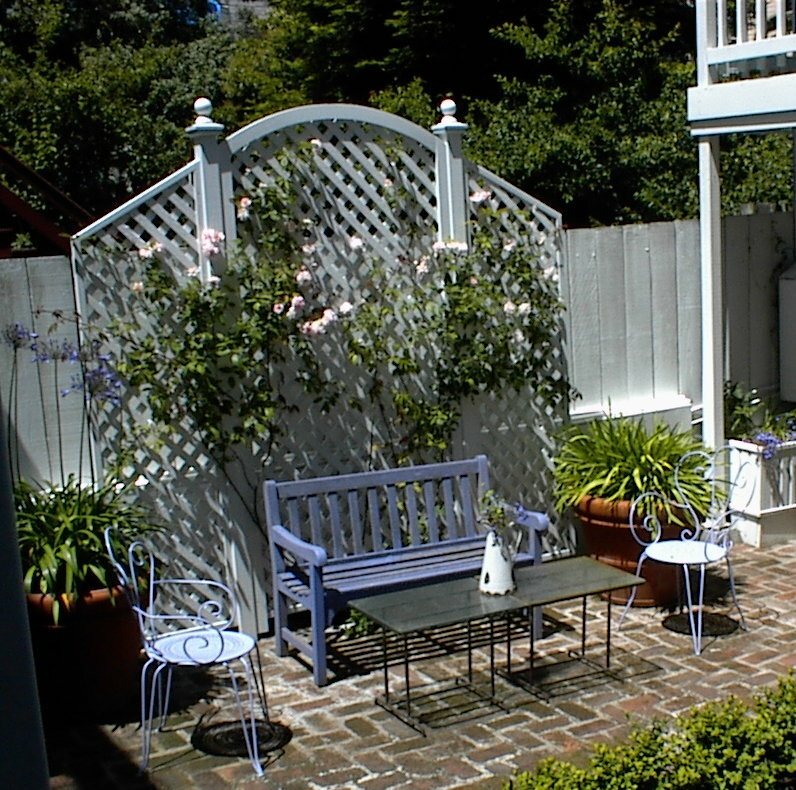 The Harper House offers the Monet, Matisse and Picasso rooms in a converted, comfortable and cozy carriage house. The two buildings surround a brick courtyard and garden. The quiet atmosphere provides a serene ambiance for guests and visitors alike.